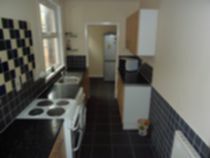 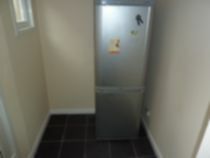 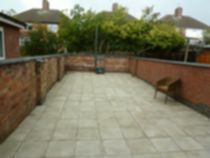 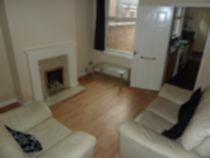 A WELL PRESENTED terraced property close to the UNIVERSITY OF LEICESTER in a popular location. 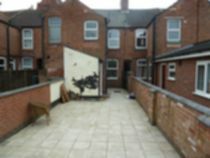 The ground floor consists of two good sized reception rooms with fireplace, leading on to a FULLY FITTED, MODERN KITCHEN with utility room and a large paved garden to the rear. 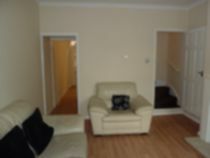 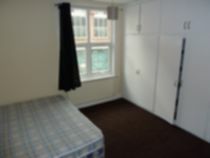 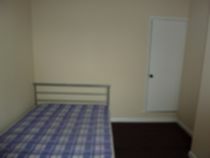 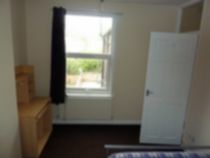 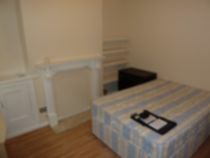 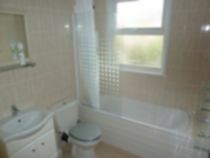 The first floor has new carpets with TWO DOUBLE BEDROOMS, FITTED WARDROBES and spacious BATHROOM WITH SHOWER.